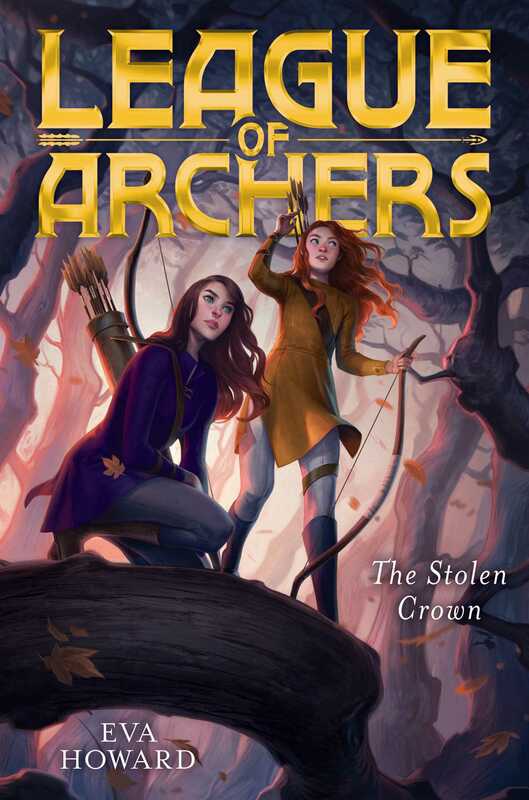 Ellie Dray and her League of Archers are keeping Robin Hood’s legacy alive by stealing from the rich to help the poor, but when they discover someone is trying to steal the crown, they learn that some things may be out of their league. Ellie and her League of Archers are still on the run—living in Sherwood Forest, trying to protect the good parts of Robin Hood’s legacy by helping the poor in the neighboring villages and eluding the Baron’s men. But then King John dies unexpectedly and Ellie learns of a plot to kidnap the new king—who’s just a boy—and steal the throne. Can the League stop this scheme before it’s too late? Eva Howard is the author of League of Archers. When she’s not writing, Eva escapes the city to hike and camp in the forest—and has even tried her hand at archery. She lives in New York.